Carbon pollution is a leading contributor to climate change and poses serious threats to the health of Virginia's communities and our economy. I support the adoption of a Clean Power Plan that reduces carbon pollution from our existing fossil-fueled power plants, and increases our energy efficiency and use of renewable energy sources such as solar and wind to meet our electricity needs. Virginia is well-positioned to take advantage of the clean energy economy, with a skilled workforce and high-quality universities and technical schools to train for these new jobs. 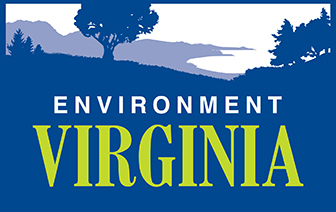 Prioritizing the use of renewable energy and energy efficiency will ensure Virginia receives the maximum benefits in pollution and cost reduction, and job creation. By using these tools to meet our Clean Power Plan goals, Virginia can actually lower electricity bills for residents and businesses across the state. Please make the Clean Power Plan a top priority of your administration, and commit to developing a state plan that puts energy efficiency and renewable power first.